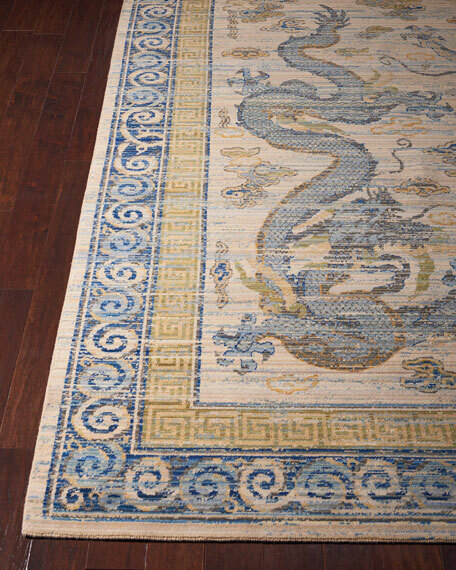 One of a kind, only one available. 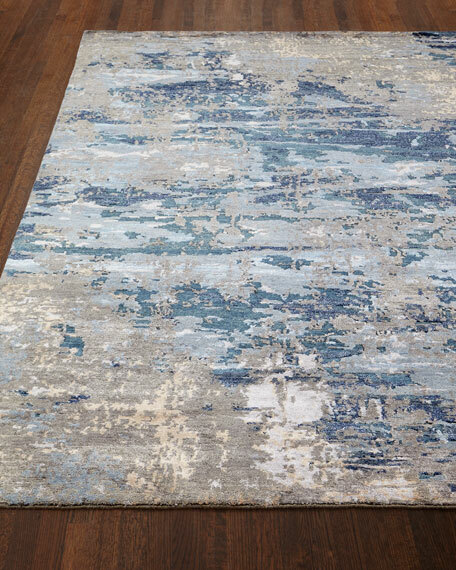 Inspired by Scandinavian textile motifs, this rug combines a soft shaggy texture with an enduring neutral palette. 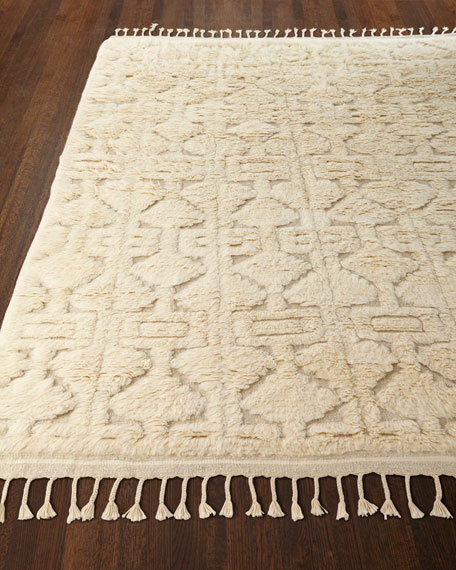 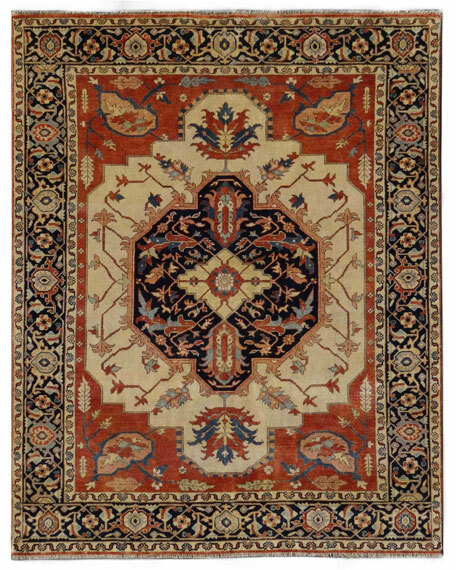 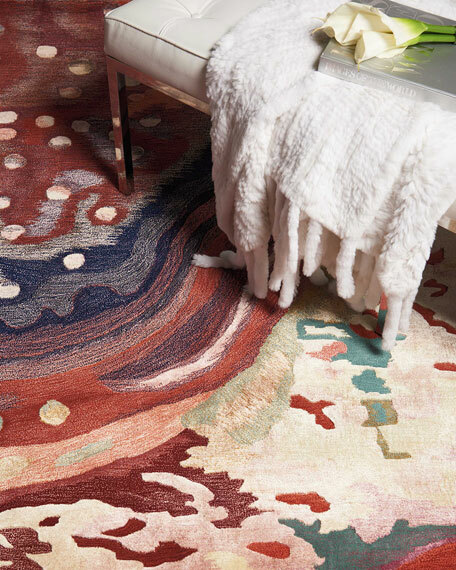 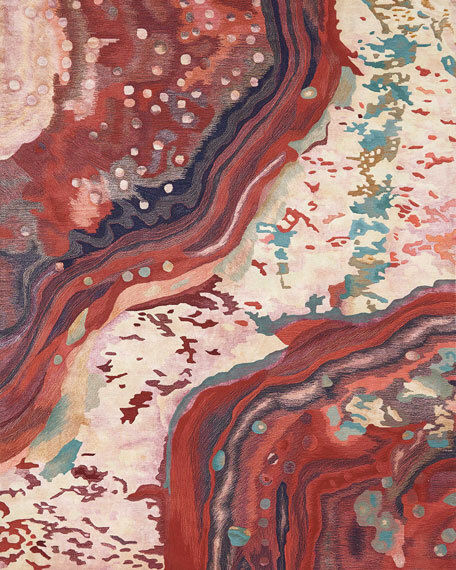 Each piece is hand-loomed in India of 100% wool, ensuring long-wearing durability in even the busiest of rooms.